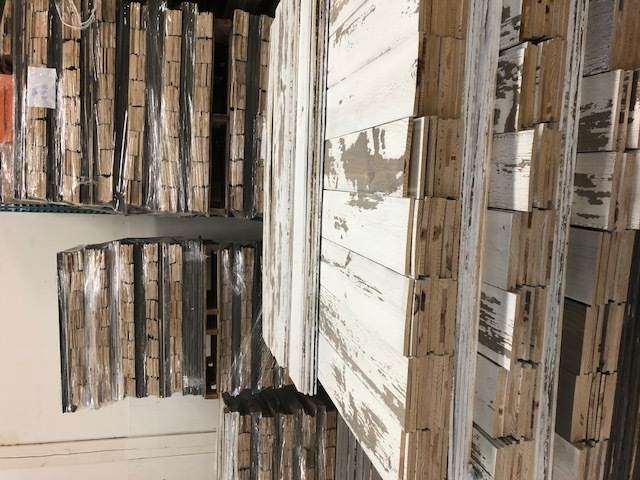 Prefinished distressed wall paneling - Demands and Offers for wood and wood products. ID 461726 We have pallets of our Grade B Wall Paneling in a white and grey finish. So boards have empty knot holes, cracks, slight drips of the finish process. Panel dims are 47.5"L x 5.5"W x 11/32"H square edge. These boards are the perfect panel fo DIY projects. 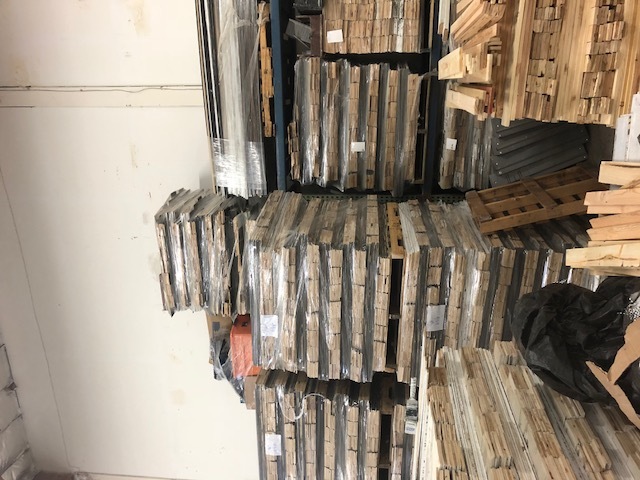 We have pallets of our Grade B Wall Paneling in a white and grey finish. So boards have empty knot holes, cracks, slight drips of the finish process. Panel dims are 47.5"L x 5.5"W x 11/32"H square edge. These boards are the perfect panel fo DIY projects.